Experience the excitement of the forest floor while learning about this fascinating fungi! 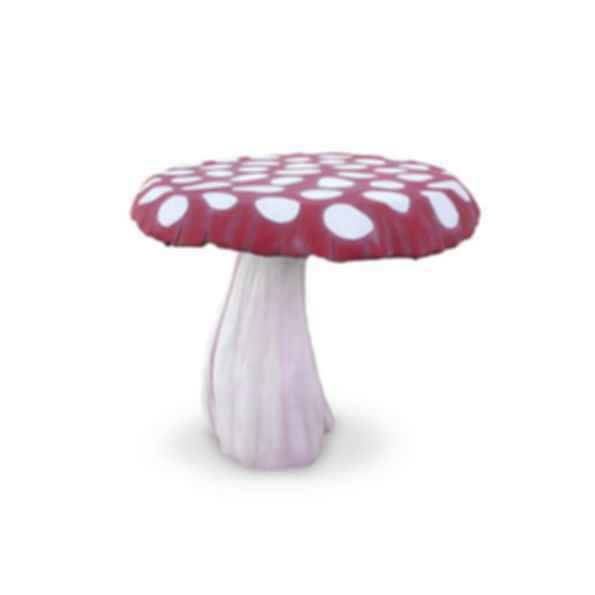 GameTime's Small Mushroom is constructed of hand-sculpted and hand-painted GFRC which creates a visually appealing, realistic look for educational and imaginative play opportunities on the trail or playground. The mushrooms can be configured in a number of ways to create a fun social center, or a place to picnic. 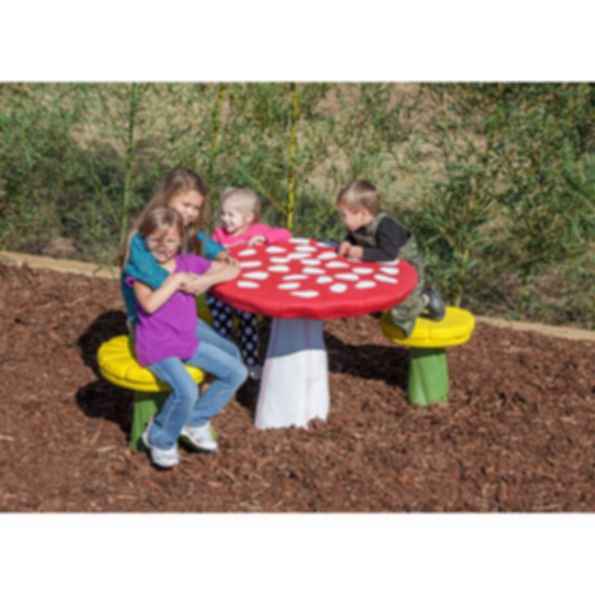 Use three small mushrooms and one large mushroom to provide accessible seating options for children and families of all abilities. 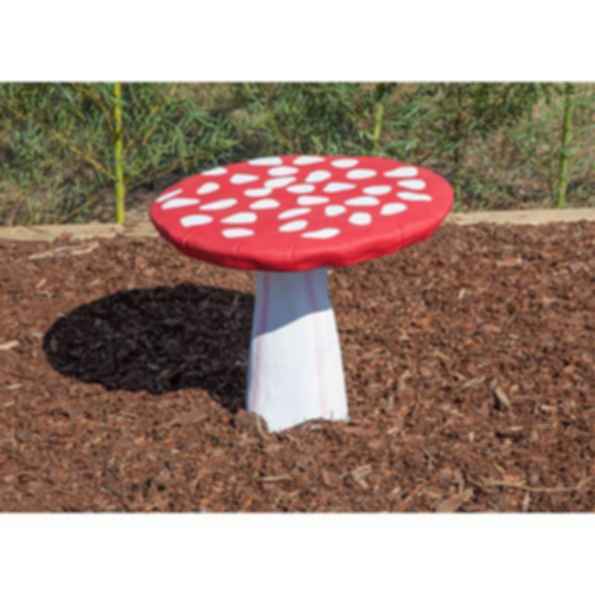 Hand sculpted and hand painted glass fiber reinforced concrete (GFRC) create visually-appealing, realistic mushroom look for educational and imaginative play opportunities along the trail or on the playground. 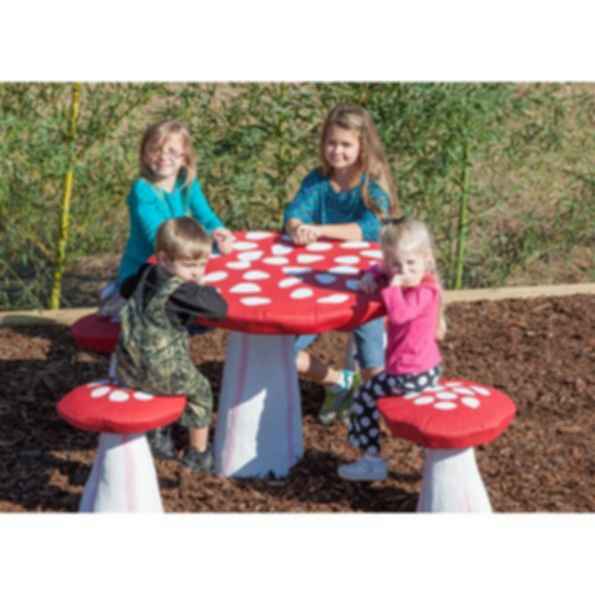 Mushrooms can be configured a variety of ways to create fun social centers or places to picnic.